This former U.S. Marine is dynamic, powerful, and unforgettable! 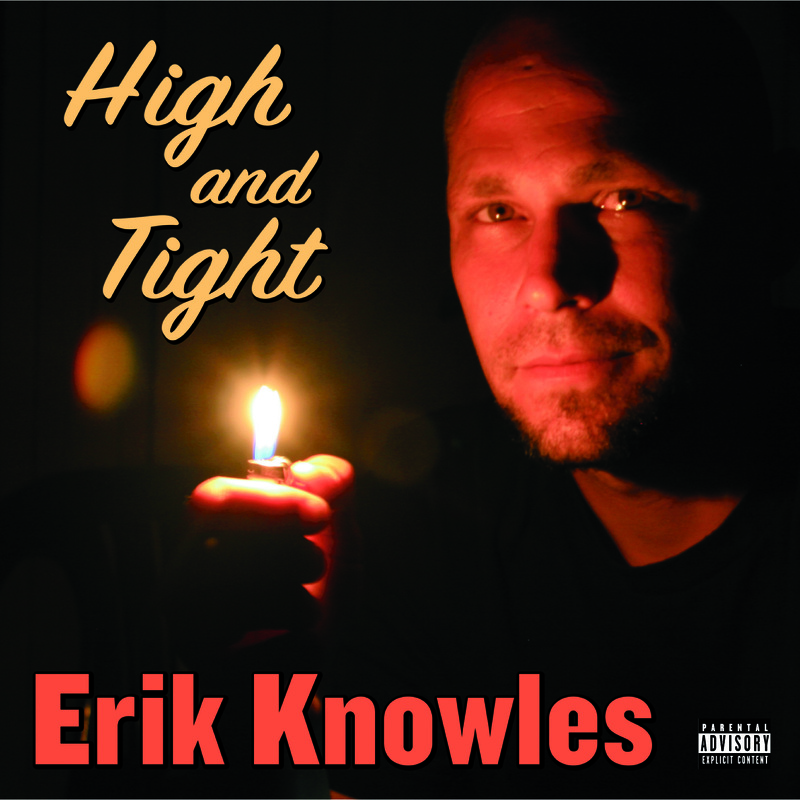 Recorded live at The Comedy Underground in Seattle, Wash., “HIGH AND TIGHT” provides a hilarious glimpse into the life of Erik Knowles. 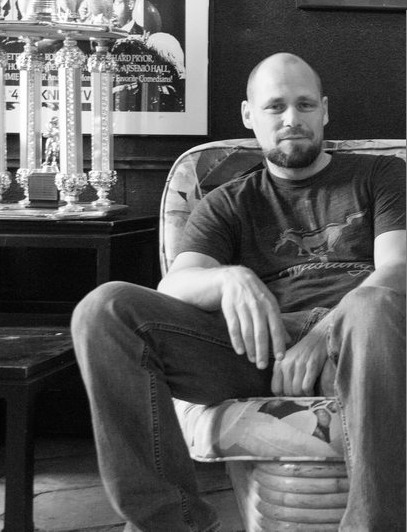 From his experiences in the U.S. Marine Corps to his current role as a father and husband, Erik Knowles finds the inspiration for his humor in his everyday life. This former U.S. Marine is dynamic, powerful, and unforgettable! 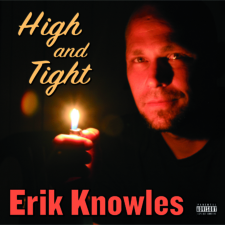 True to his belief that laughter is healing, Erik pulls from some of the most embarrassing events in his life and lays it all out there in the open for audiences to enjoy. Before Erik Knowles became the one-man comedic sensation he is today, he was a member of the U.S. Marine Corps, getting repeatedly demoted for “clowning around.” After yet another incident, his Sergeant, intent on teaching Erik a lesson he clearly wasn’t learning through standard reprimands, signed him up for the Squadron Christmas Party Talent Show. “You like to make people laugh? 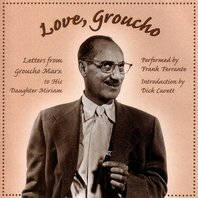 Well here’s your chance!” With just a week to prepare, Erik wrote six daring minutes of material that roasted his entire chain of command, earning him his first comedic victory and the respect of his unit. Erik has come a long way since that first talent show, and is only getting better. 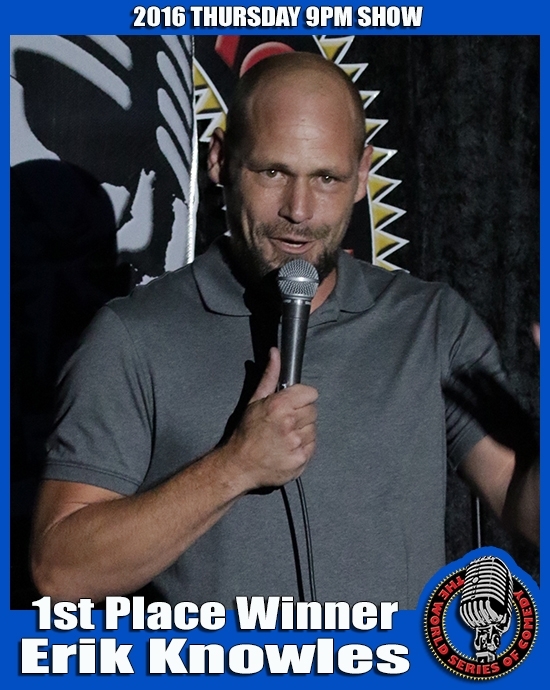 After coming in as a runner-up in San Diego’s Funniest Person Contest 2014, he stayed true to his roots, entertaining the troops in the Middle East with Armed Forces Entertainment in 2015, and continues to work with other military and veteran organizations. 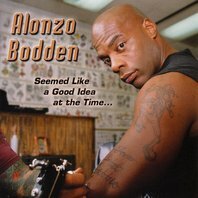 His COMBAT 2 COMEDY series employs the healing power of laughter, and he is a certified Laughter Therapy Coach with the Air Force Wounded Warriors (AFW2).